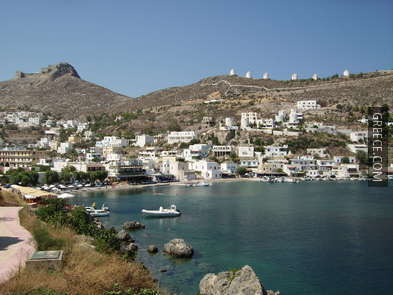 The island of Leros is part of the Dodecanese islands. 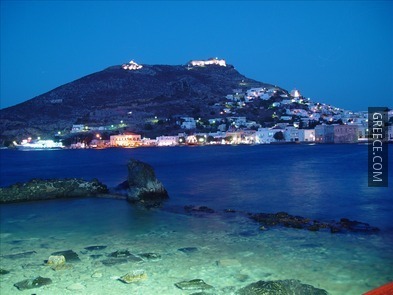 It is located in the northwestern part of the Aegean Sea, between the islands of Patmos and Kalymnos. The island has a surface area of about 53km² and is inhabited by approximately 8,500 people. 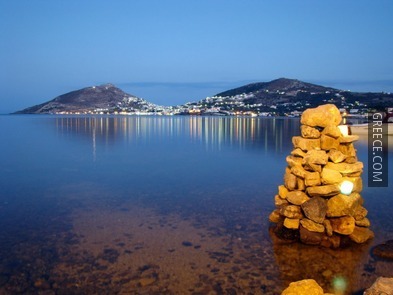 Leros is not a tourist island. It has made a turn to tourism fairly recently. 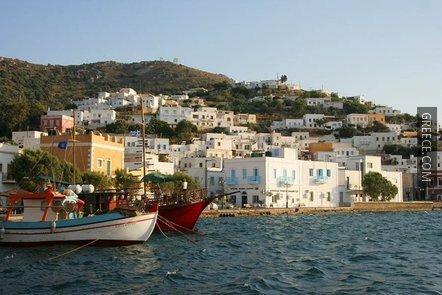 Holidays in Leros are not of the standard Greek-island type; Leros, however, has some lovely beaches, a beautiful landscape, impressive bays and a very attractive capital. The island is worth a visit, especially because it is not a popular destination among conventional travelers. 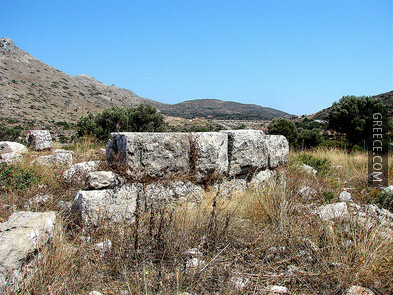 According to Greek Mythology, goddess Artemis was the first inhabitant of Leros. 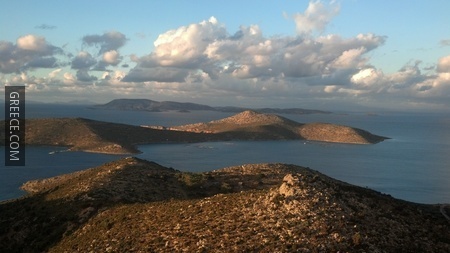 Archaeological finds show that the island has been inhabited since the Neolithic Period. Its first inhabitants were the Carians, Phoenicians and Minoans. Later, the island was conquered by the Dorians. 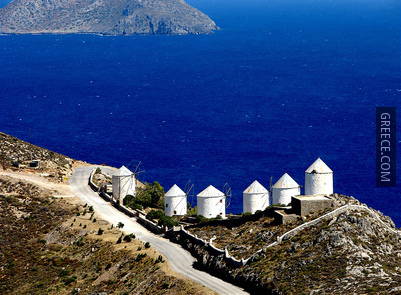 During the 5th century B.C., the island flourished culturally and various philosophers came to Leros. The island, as a member of the Athenian Alliance, supported the Athenians during the Peloponnesian War (431-404 B.C.). After the end of the war, Leros came under the sovereignty of the Spartans. It then followed the fate of the rest of the Dodecanese Islands during the years of Alexander the Great and his successors, the Roman years and the Byzantine period. During the Byzantine period, various magnificent churches and monuments were built on Leros, some of which can still be admired today. The island was conquered by the Knights of Saint John of Rhodes in 1314. They stayed on the island until 1523, when they lost to the Turks, taking control over the entire Aegean. During the Ottoman occupation, Leros, along with the other islands, enjoyed a privileged regime, with partial autonomy and self-government. 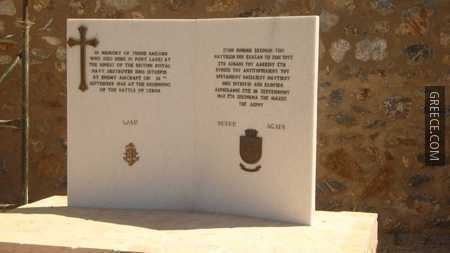 When the Greek Revolution started, the inhabitants of Leros were among the first to rise against their oppressors. They were liberated and the island became an important base for resupplying the Greek Navy. However, with the Treaty of London, on 3 February 1830, the freed islands of the Dodecanese were given back to Turkey. From 1912 to 1943, the island of Leros was taken over by the Italians who turned it into an arsenal and used it as their main naval base. 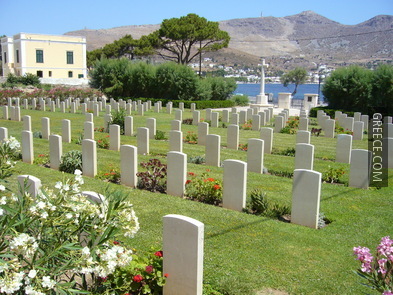 The Germans came to Leros just after the Italians. 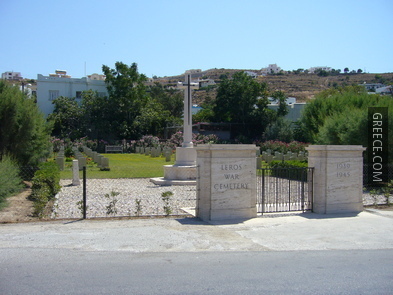 The Battle of Leros took place from 12 to 16 November 1943. 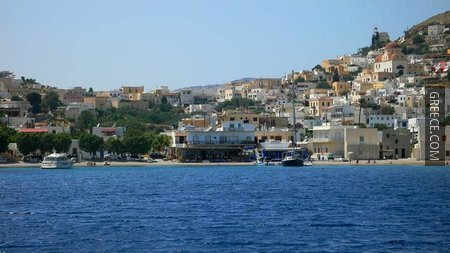 The island was liberated by the Greek navy and, after a short period under English occupation, Leros along with the rest of the Dodecanese became part of the Greek State in March 1948. Agia Marina: This is a small coastal settlement which gradually expanded and was joined with Pandeli and Platanos – the oldest settlement of the island. 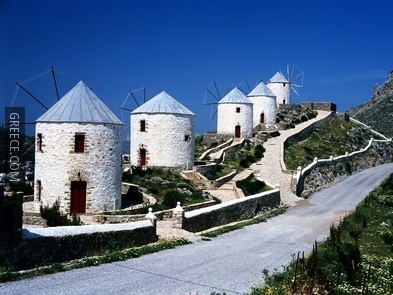 Those three nowadays form the capital of Leros and one of the tow harbors on the island. 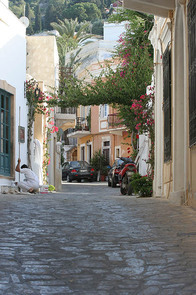 The village is located on the eastern part of the island. 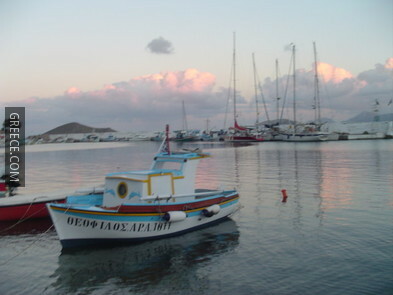 Agia Marina is the administrative and commercial centre and gathers the most tourist activity. 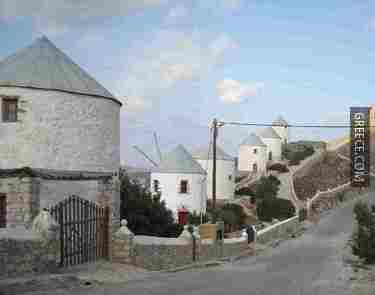 It is built amphitheatrically between two mountain slopes with white houses, which stretch from the waterfront all the way to the foot of Kastro. Many traditional two-storey houses have been preserved in Platanos, among them numerous mansions so densely built that they create narrow, picturesque lanes which lure the visitor to walk through. The capital of the island is very lively during summertime and has everything to offer in terms of accommodations and tourist facilities. 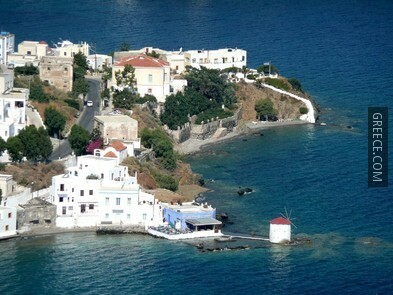 Xerokambos: This small coastal settlement lies in the southernmost section of the island, 7km from Agia Marina. 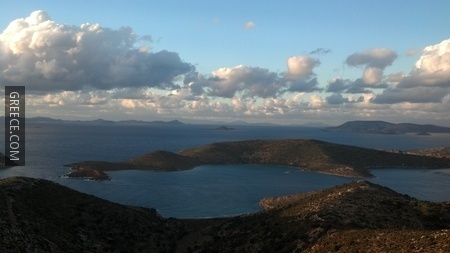 The bay of Xerokambos, with its swill islands, the Glaronisia which guard its entrance, lies before it. The houses here are spread out in a small blooming valley, planted with olive, cypress and almond trees. The village offers hotels, rooms for rent and camping sites as well as restaurants and bars. 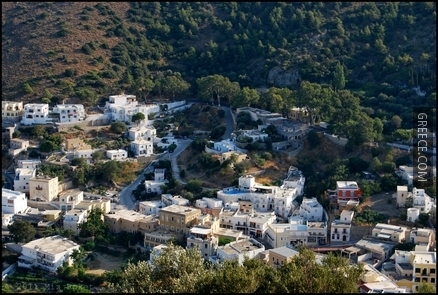 Alinda: The village of Alinda is located in the bay of the same name, 5km northwest of Agia Marina. The settlement is today the most highly developed tourist area on the island with more modern tourist units than anywhere else. The village has traditional whitewashed houses, flowered narrow alleys and an amazing landscape lush with pine and olive trees. Accommodations, taverns and cafes can be found in Alinda. 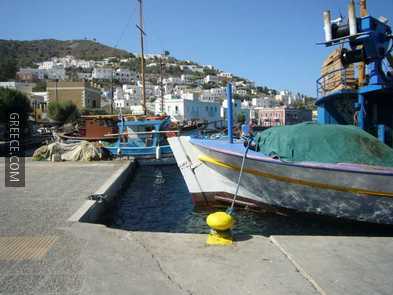 Lakki: This is the main port of the island and it is situated on the western coast of Leros, 4km southwest of Platanos. The harbour is enclosed and secure and it is one of the largest natural harbours in the Mediterranean. Lakki is rather unique compared to the rest of the island, but it is exceptionally impressive. It has majestic buildings stretching along the harbour and is built in a unique architectural manner. It has broad tree-lined streets and parks all planned and brought to realization by the Italians during the period between wars. Accommodations, taverns, bars and cafes are available at Lakki. 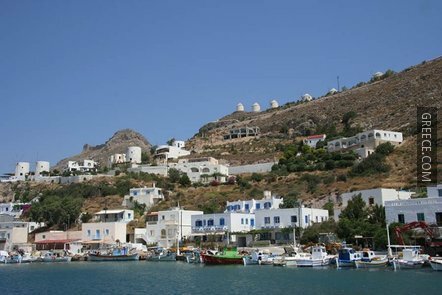 Partheni: The small fishing village of Partheni lies on the northern coast of Leros, in the protected bay of the same name with the small island of Archangelos at its entrance. A big marina has been built recently in order to host many yachts during summertime. Since the construction of this marina, the quiet fishing and traditional village is gradually turned into a tourist resort, and has lost a bit of its authenticity. However, the village is still very attractive. A few accommodations, taverns and cafes are available here. 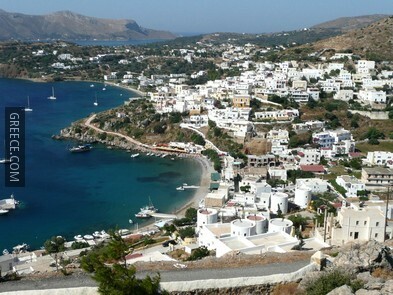 Alinda: The resort of Alinda is about 3km northwest of Agia Marina and it is the longest seaside resort of Leros. The beach here is very well organized with many water sports, leisure activities, accommodations and taverns. The main beach is sandy, lined with trees and gets really busy during summertime. Around the main beach there are many quieter sandy coves for those seeking a peaceful time, such as the amazing beach of Krifo (Hidden). Xerokambos: The beach is located on the bay of the same name, 7km south of Agia Marina. 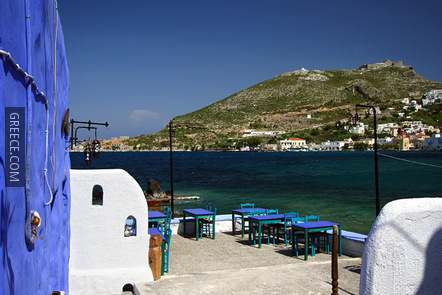 It is a popular place for a day trip from neighbouring Kalymnos. The beach has soft golden sand, trees and crystal clear waters. About 750 metres from the beach, visitors may find a diving club offering courses for beginners and excursions in the magical underwater world of Leros. 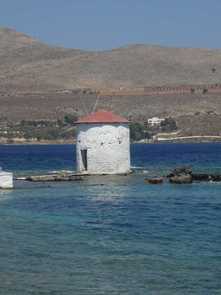 Koulouki: This beach is the nearest one to the main harbour of Leros, Lakki. It is located 500 metres from the coast and has soft sand and clean waters. The beach is quite noisy because of the ferries that come and go at the nearby harbour. Few kilometres to the west lies the small sandy beach of Merikia, which is quieter and has a fine tavern. Pandeli: This is a sandy and pebbled beach located about 2km south of the capital of Leros, on the shoreline of the bay of the same name. The beach is sandy with tamarisk trees, pebbles and crystalline shallow waters. The beach is organized. 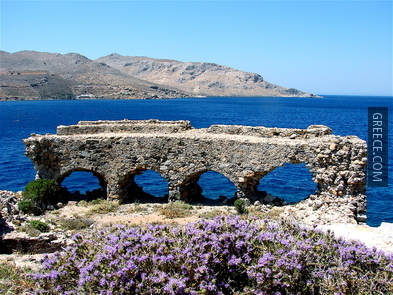 Gourna: The beach of Gourna is located on the western coast of Leros. It is a very wide and large beach, less developed than the eastern resorts, with dark green and black sand and shallow waters. Vromolithos: The beach of Vromolithos is situated in Pandeli Bay, a short distance west from Pandeli Beach. The beach is organized and has colourful pebbles and soft sand, oak trees and crystal clear waters that get deeper after crossing a reef. 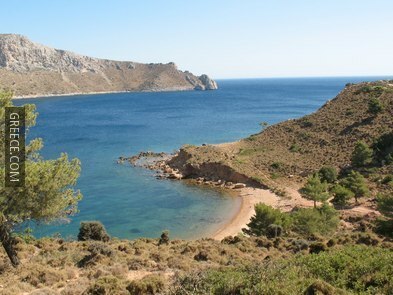 Blefoutis: This beach is tucked away in the bay of the same name, in the northern part of Leros. It is a calm, sandy, still unorganized beach with tamarisk trees and incredible azure waters. Partheni Bay: This bay is located on the northern end of the island. The main beach is less appealing than the neighbouring Blefoutis beach, but it has clean waters and is very quiet. Some picturesque coves with fine sand, pebbles and crystal clear waters characterise the beach. 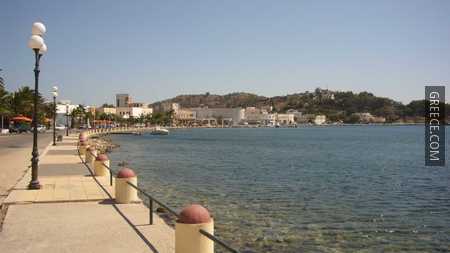 Agia Marina: The beach of the capital is located in front of the settlement. It is a sandy organised beach with clean waters. Air: There is a flight daily to/from Athens. The airport is in Partheni in the north side of the island and there is no airport bus service. 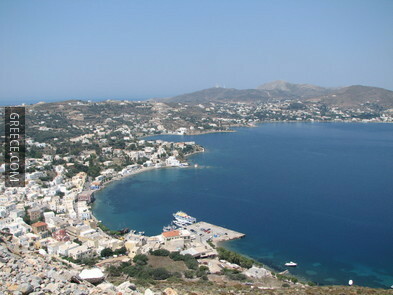 Sea: Leros is on the main ferry route between Rhodes and Piraeus. There are regular ferry services from Piraeus (11 hours) and Samos (3 ½ hours). 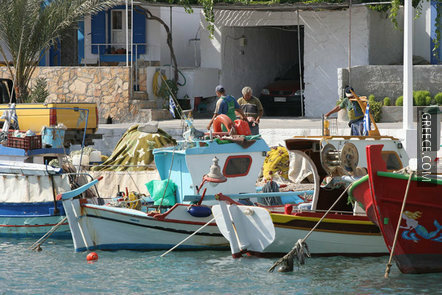 Hydrofoils and catamarans also connect Leros daily to nearby islands, such as Samos, Fourni, Ikaria, Leipsoi, Kalymnos and Symi. 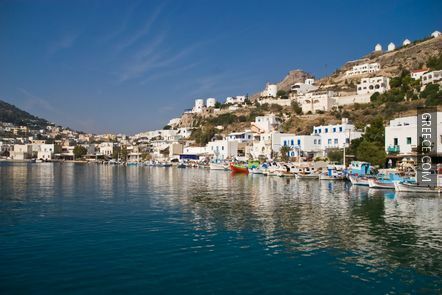 The island of Leros has the same climate as the other islands of the Dodecanese group. It is a mild Mediterranean climate with numerous sunny days throughout the year.